Tyre review data from 2 tyre reviews averaging 94% over 11,000 miles driven. 2017-04-26 - Is it common for all 4 prestivo pvs1 tyres to crack on the edges of the tread?the tyres are 2 years old and the car is not left standing.the sizes are 255/35z/r18 and 235/40z/r18 .the have done 9000 miles. It is not uncommon for cheaper tyres to show surface cracks after a few years of use, however it is always best practice to get them inspected by a profession to ensure they are still safe to use. The tyre pressure for the Prestivo PV S1 is vehicle and load specific. The correct tyre pressure for your vehicle can usually be found on a sticker in the door shut of the driver's door, or in the manufacturer's handbook. Really good tyre. Wear is good. Road feedback is excellent. Really good fuel economy on my Audi A3 S line 2.0tdi 2007. Have you driven on the Prestivo PV S1 tyre? 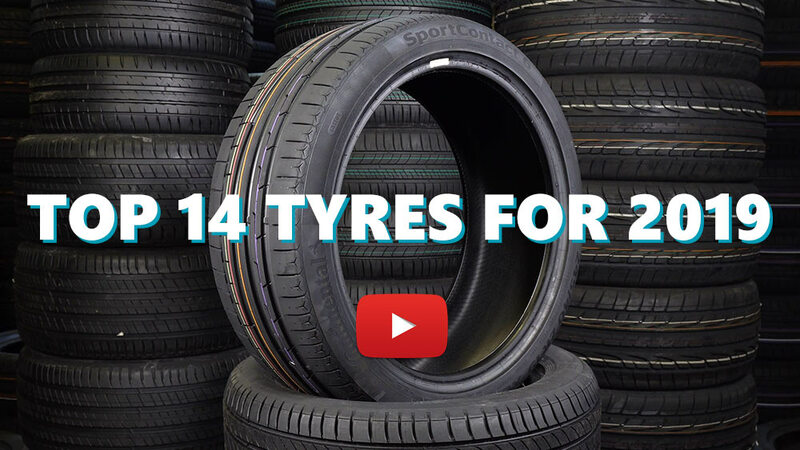 Please help millions of other drivers make an informed tyre choice and pick the correct tyres for their car by submitting your review of the PV S1.